Do you have a passion for STEM? Are you interested in volunteering in Baltimore? Are you interested helping to train the next generation of engineers, scientists, and mathematicians? If so, sign up to volunteer with SABES today! If you would like additional information on the SABES program, you can review this presentation about the program. STEM Achievement in Baltimore Elementary Schools (SABES) is a National Science Foundation (NSF)-funded collaboration between Baltimore City Public Schools (City Schools) and Johns Hopkins University. 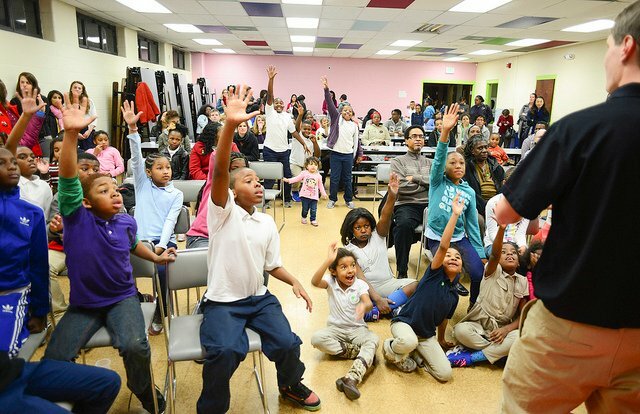 Its purpose is to improve educational outcomes in STEM disciplines throughout Baltimore City’s elementary schools. Specifically, this five-year project focuses on improving STEM curriculum and delivery in grades 3 – 5 at nine schools in three targeted communities (Greater Homewood, Greektown/Highlandtown and Park Heights). Become a mentor for afterschool SABES! support learning of critical thinking skills and the Engineering Design Process. Stay tuned for 2018-2019 school sites!  If you would like to become involved with SABES as an afterschool mentor and/or guest speaker, please complete the volunteer interest form. If you have any questions, please email SABES@jhu.edu or call Erin Burk at 410.516.5785.